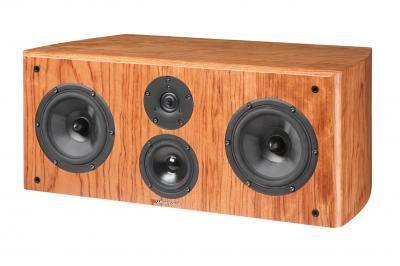 The Performance P8 Centre speaker is the ultimate centre channel speaker in the Performance Series. The P8 delivers excellent imaging over a much wider area than a normal centre speaker due to the tweeter being positioned directly above the mid-range driver. The perfect partner in a system featuring the P33 in the front and P12 or PFX3 speakers in the rear for a truly exceptional home cinema surround sound experience.